Jason Denizac from Zendesk is talking at DataLayer and we couldn't wait to hear what will be talking about. So we sat down with him and he told us how at Zendesk they've ported their old REST APIs over to GraphQL and how that's changed how they deliver data to users. Jason explained how the talk was inspired by a recent project which saw them move to React on the front end, with GraphQL and Relay as the client facing data layer. There they had multiple databases and internal APIs to bring together into a coherent API and it was there they found GraphQL. GraphQL allows a unified schema to be overlaid onto multiple sources of data, without compromising those sources. Jason will explain what drove that move, what benefits resulted for them and the consumers of their GraphQL service. That's all great, but you can read the abstract for his talk on the DataLayer site; we wanted to get to know a little more about Jason. His headshot for the conference really caught our attention and we think you can see why. 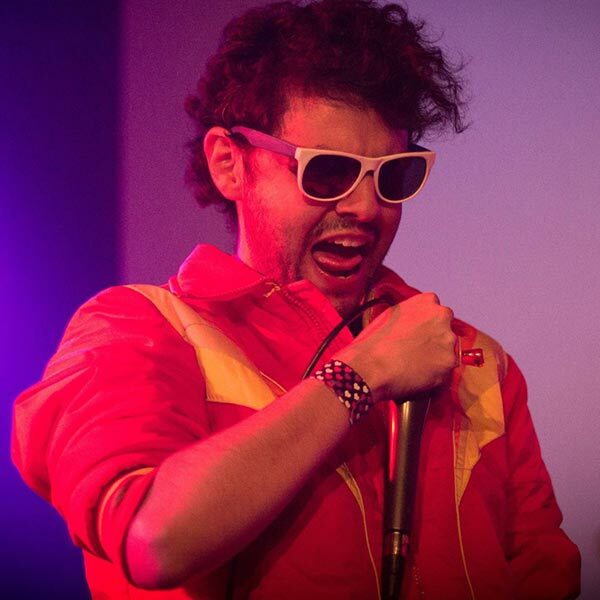 This rockin' karaoke aficionado didn't disappoint. He was fun to talk to as he shared some about the passion he has behind his data magic. We talked databases and learned Jason likes polyglot persistence because it allows you to choose the right tools to fit the app you're building. As far as a database for pure "hackability", Jason really likes CouchDB because of its replication protocol, the followers and the processing mode. 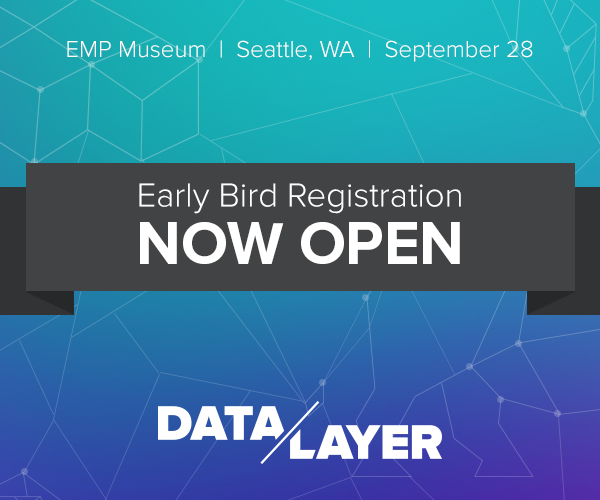 We’re excited for you to meet Jason and all of our speakers at DataLayer on September 28th in Seattle, so we’re offering all Compose users a 20% discount using the coupon code “Compose”. And remember, $99 early bird pricing ends this Friday at midnight so register today.